Minister for Defence Industry Christopher Pyne has highlighted the importance of Austal's presence in Cairns, ahead of the shipbuilding company's industry engagement event tomorrow. Austal is holding engagement workshops tomorrow in Cairns, in preparation for the 21 new Pacific Patrol Boats. Minister Pyne welcomed Austal's strong engagement with local industry in Cairns. “I congratulate Austal on its initiative to engage with the naval industry in Cairns on this important project that will employ 13 people to support vessels locally as well as in Henderson, Western Australia,” Minister Pyne said. 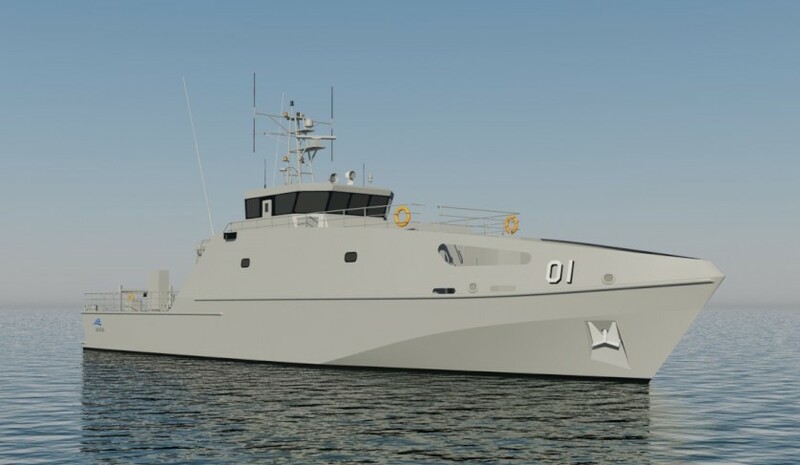 Federal member for Leichhardt Warren Entsch will also be at the event, and is hopeful there will also be indirect employment created as a result of Austal's contract and work in the Cairns region. “I’m looking forward to Austal’s visit to Cairns tomorrow where there’ll be a chance for local contractors to engage directly with Austal representatives so we can make the most of the opportunities for our region,” he said. Construction of the first Pacific Patrol Boat at Austal's Henderson facility is scheduled to commence in April 2017, with delivery of the first vessel due in late 2018.